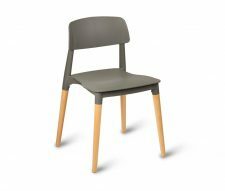 If you need a smart but space-saving option when it comes to your venue’s seating choice, then Warner Contract Furniture is able to offer a fantastic range of stacking chairs. 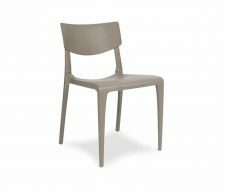 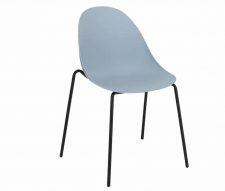 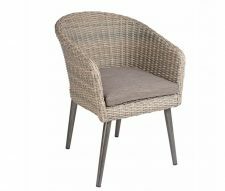 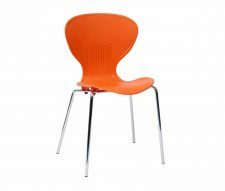 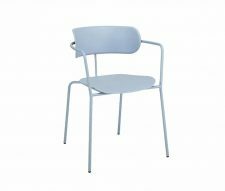 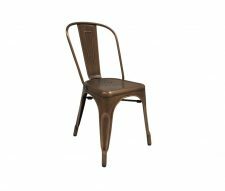 From down to earth, practical choices through to something a little more chic and stylish, we are delighted to supply a host of stackable chairs for indoor or outdoor use. 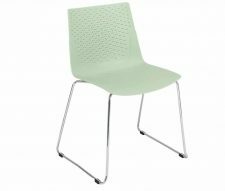 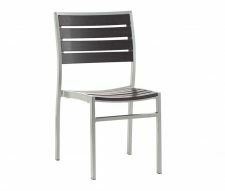 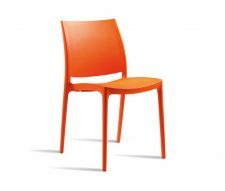 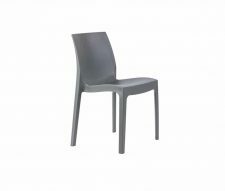 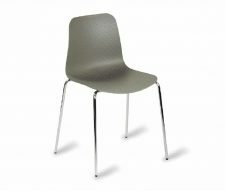 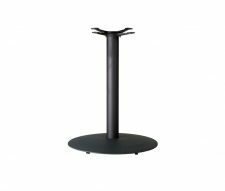 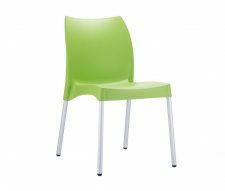 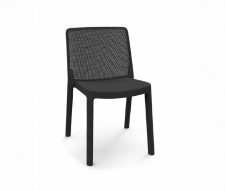 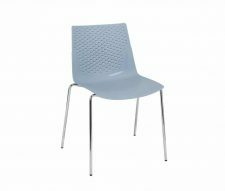 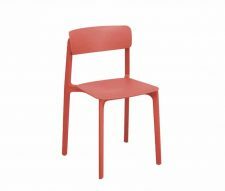 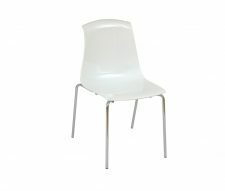 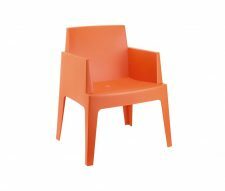 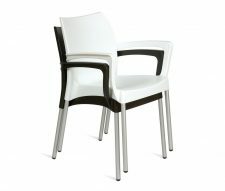 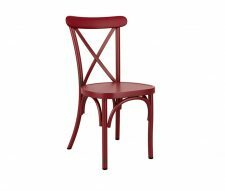 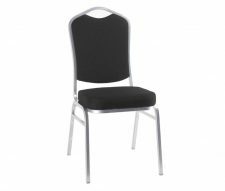 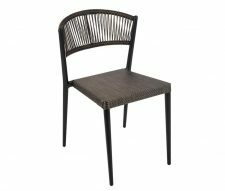 With a terrific range of designs and materials, you can be sure of finding a stacking chair solution which will have no trouble fitting right in with the look and feel of your venue. 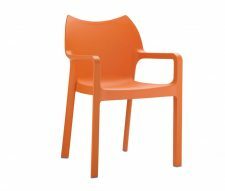 Whatever your needs Warner Contracts understands that you are looking for great quality products that not only offer excellent value for money but are also sturdy enough to withstand the worst that commercial use can throw at them. 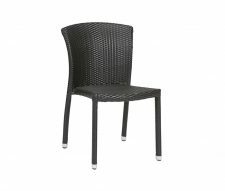 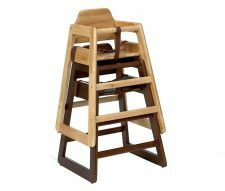 Rest assured that our choice of stackable chairs can be relied on to offer years of low maintenance service, while still looking great. 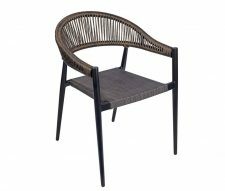 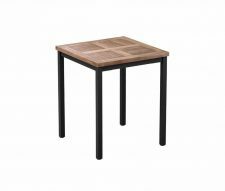 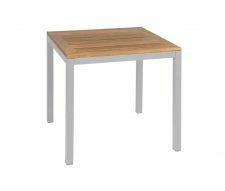 In terms of materials, we have a staggering choice available for you to browse – From hardwearing, air moulded polypropylene through to the more traditional metal, wood or even rattan weave you will find Warner Contract Furniture stock hard to beat. 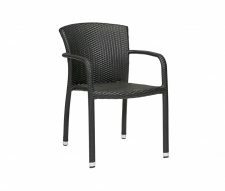 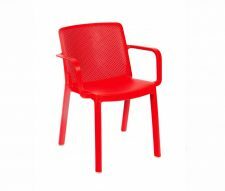 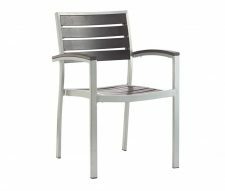 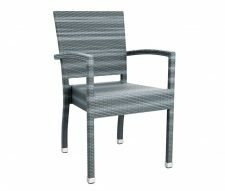 Above all, we offer a great selection of stacking chairs which are specifically tailored for either indoor or outdoor use – meaning you can choose the perfect seating solution for your needs. 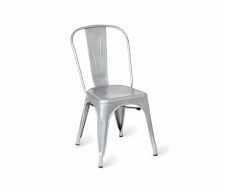 If you need your stacking chairs as quickly as possible then you’ll be pleased with our speedy standard 3 to 5-day delivery option. 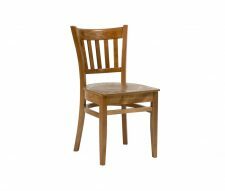 Need something a bit quicker? 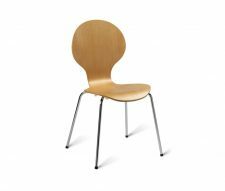 No problem – we have selected lines which can be delivered in a super-fast 24 hours (subject to availability and an additional delivery fee). 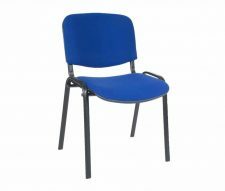 Finally, our friendly and helpful sales team are on hand to discuss your requirements and provide expert guidance if you need a little help with choosing a stackable chair range which ticks all the boxes. 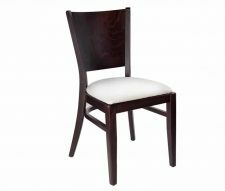 Chat with them today to discuss availability and bulk buy discounts.